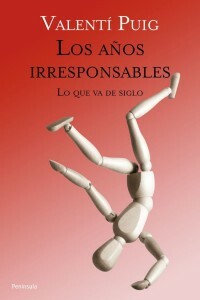 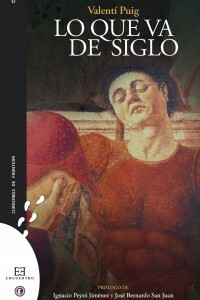 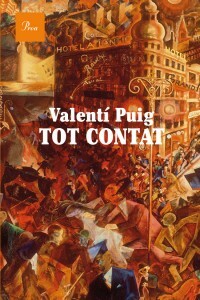 Valentí Puig (Majorca, 1949) is an author and article writer in Spanish and Catalan. 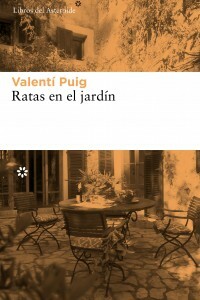 He studied Philosophy and Literature at the University of Barcelona. 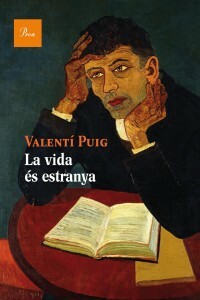 He has published novels, essays, poems, and over thirty books. 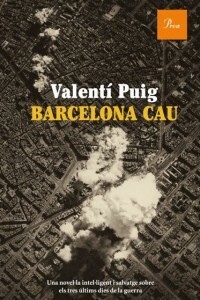 He has won awards such as Ramon Llull, Josep Pla, Premio de la Crítica and Sant Joan, among others. 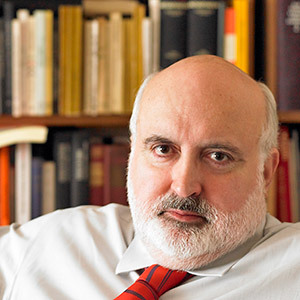 He currently directs the quarterly magazine “F,” about culture and ideas.